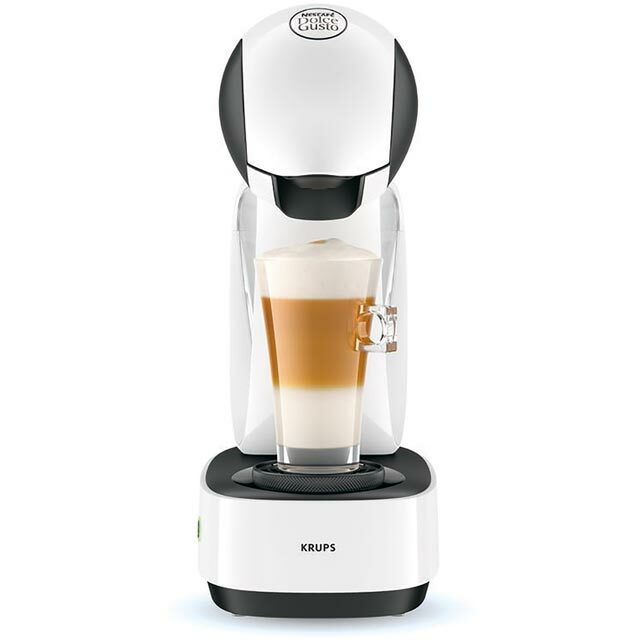 Top features:- Get professional quality coffee in your own kitchen - Over 40 drinks varieties to choose from - Minimalist, compact design fits neatly into any kitchen Professional quality coffeeIt's easy to get coffee shop level drinks in your own home with the Krups Lumio KP130840 Coffee Machine.The Lumio delivers high quality drinks with one press of a button. 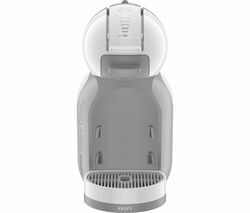 Everything needed for a delicious drink is inside your chosen Dolce Gusto pod. 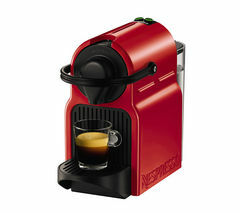 All you need to add to the machine is water, which means no fuss and no mess. 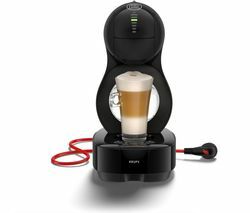 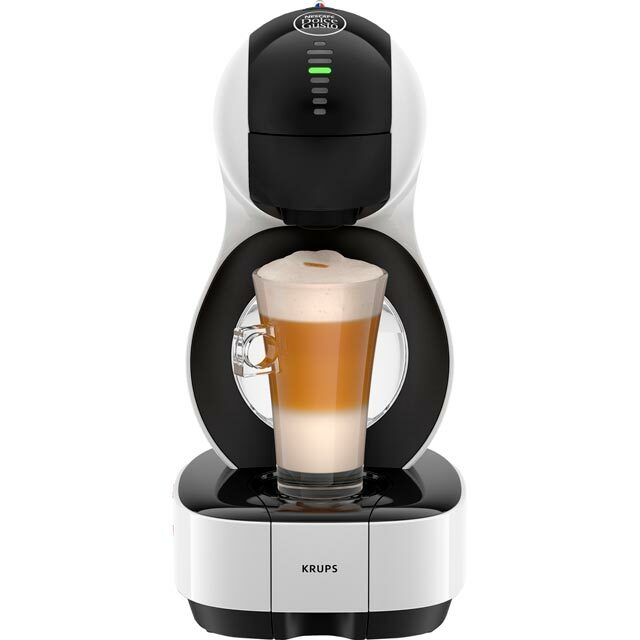 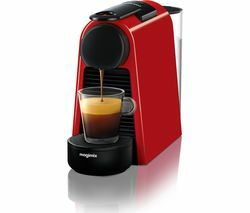 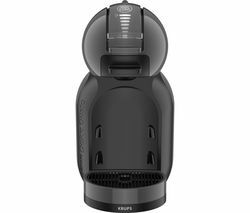 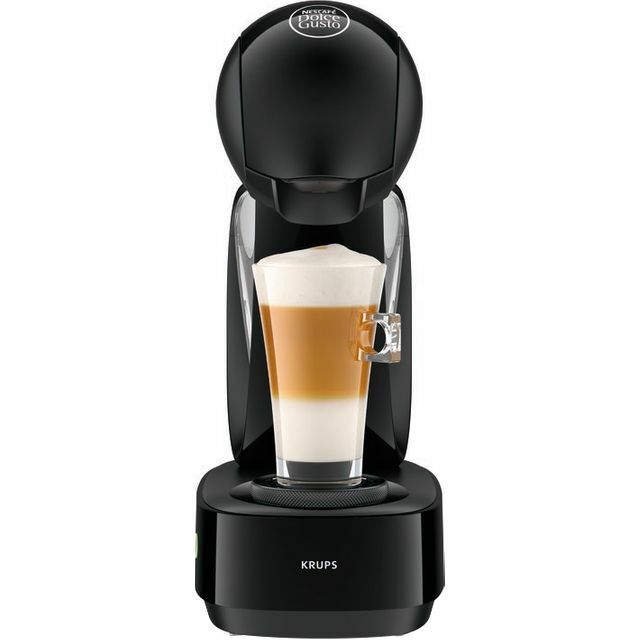 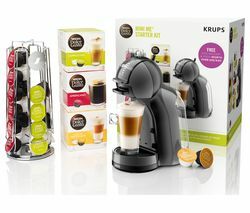 Because the coffee grinds remain in the pod after use, there is also virtually no clean up - simply discard the used pod and enjoy your drink.Over 40 drinks varietiesFrom long black Americano to frothy Latte Macchiato, creamy hot chocolate to a soothing Chai tea Latte - it's impossible to get bored. 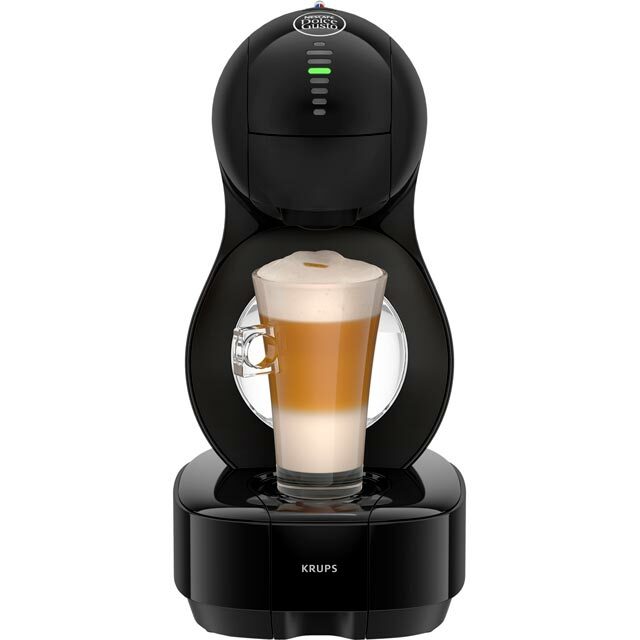 There are so many options that everyone in the family will be able to find a drink they love. 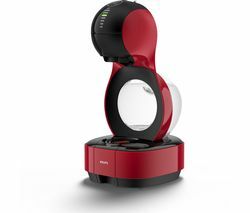 Try them all and find your new favourite.Minimalist, compact designWith all its technology stored neatly in the base, the Lumio is compact yet stylish and will fit snugly into any kitchen or worktop space. 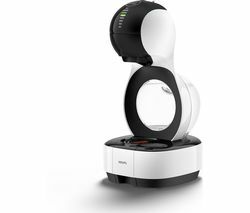 With a convenient eco-mode, the Lumio will turn off automatically after one minute for an efficient and safe performance.